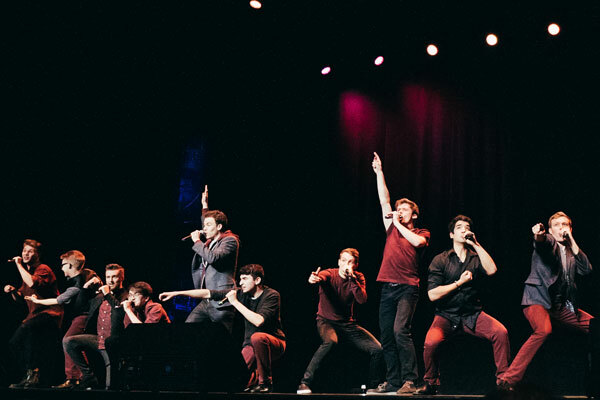 2016 was a major year for both the collegiate and general a cappella community. 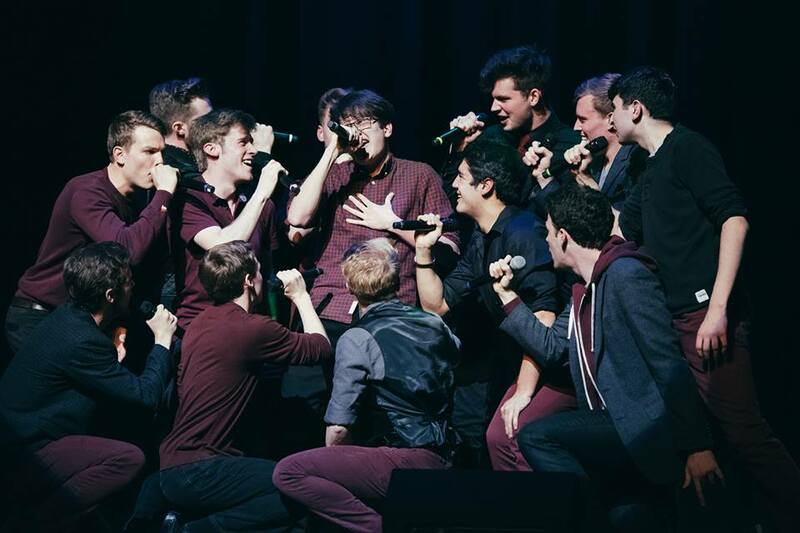 Each year, the best and brightest from the collegiate world spend months preparing Varsity Vocals annual competition, the International Championship of Collegiate A Cappella (ICCA). As the most prolific competition on the college scene, major bragging rights are on the line as one group is ultimately crowned the best in the world. This year, The Techtonics, an all-male group from the Imperial College of London took home the gold, and the title of ICCAs first-ever UK champions. 2.Broadway revived its very first all-vocal musical "In Transit"
Without a doubt, some of the biggest buzz surrounding a cappella has been the revival of the 2010 Off-Broadway musical "In Transit." The show tells the story of various characters chartering the daily ups and downs of life in New York City. With musical arrangements penned by Deke Sharon, the show is bound to reach new levels of success that escaped its initial run. 2016 has been a productive year for the music industry with new albums by Beyonce, Adele and Drake. But one can argue that no other musical source has captivated audiences and fans quite like the year's hottest musical "Hamilton." The musical tells the story of one of our nations founding fathers, Alexander Hamilton, set to original raps and hip-hop themes. With the release of great music comes great covers by the a cappella community, and none have gone as viral as the one by the NYC-based group RANGE. Check out their version below. 4. Varsity Vocals gives a cappella groups everywhere a chance at aca-glory with new competition "The Open"
For two decades now, competitive a cappella has been heavily restricted to the likes of college groups, with some recent festivals dedicating attention to high schools. In 2017, all of that will change. Groups everywhere (high school, semi-pro, college, up and coming groups, etc.) now have the chance to compete on a global scale. And what's even more exciting is that the grand winner will receive a prize of $25,000. 5. PopTV broadcasts season 2 of "Sing It On"
If there is any indication that a cappella is now becoming mainstream, it lies in cable television dedicating a reality series to the subject. 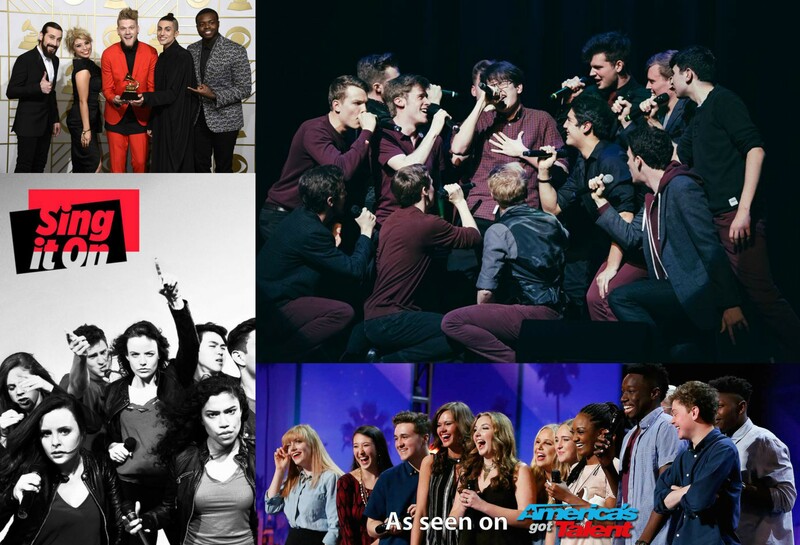 This past summer, PopTV gave us an inside look at four groups with aspirations of becoming the 2016 ICCA champions with season two of "Sing It On." The program showcased all of the drama, heartache and intensity that goes into competing in collegiate a cappella. 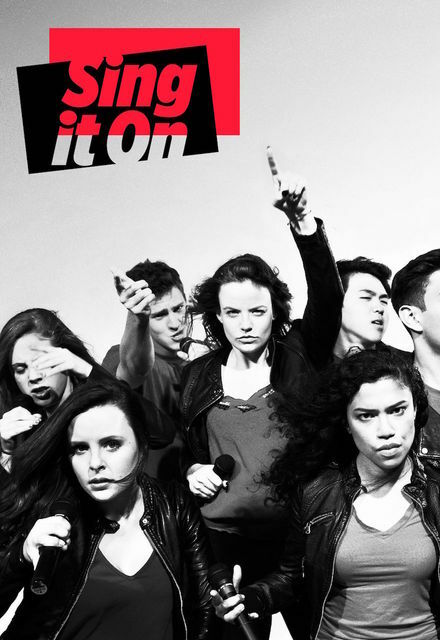 Not only that, but "Sing It On" gave viewers a look into the friendships, bonds, and joy that come along with being a part of collegiate a cappella. 6. 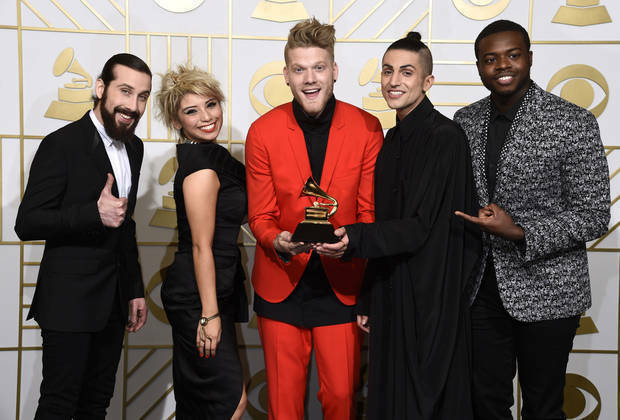 Pentatonix wins Grammy for "Best Arrangement, Instrumental or A Cappella"
In 2016 a cappella group Pentatonix cemented their place in music history as they won their second consecutive Grammy for "Best Arrangement, Instrumental or A Cappella" for their song "Dance of the Sugar Plum Fairy." In 2015, the group won the same category for their arrangement of "Daft Punk." The group is hoping to keep their Grammy success going as they have been nominated for the 2017 Grammys for their performance of "Jolene" featuring Dolly Parton in the category of "Best Country Duo/Group Performance." 7. High School group One Voice competes on Season 11 of "America's Got Talent"
Coming off a big year in 2015 with a stunning set at the National A Cappella Convention (NACC), the coed high school group One Voice from Briarcrest took their talents to one of the biggest stages in the country, America's Got Talent. While the group did not advance pass round 2, they put on an amazing initial audition that wowed the likes of Simon Cowell. If 2016 is any indicator of the potential of a cappella, we can't wait to see what 2017 has in store.